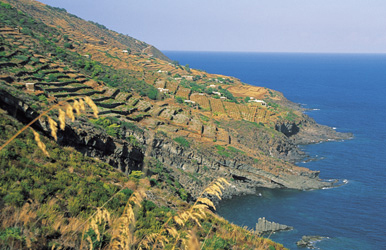 Every time I think of Pantelleria, I think of the fabled Count of Monte Cristo, creation of Alexandre Dumas. 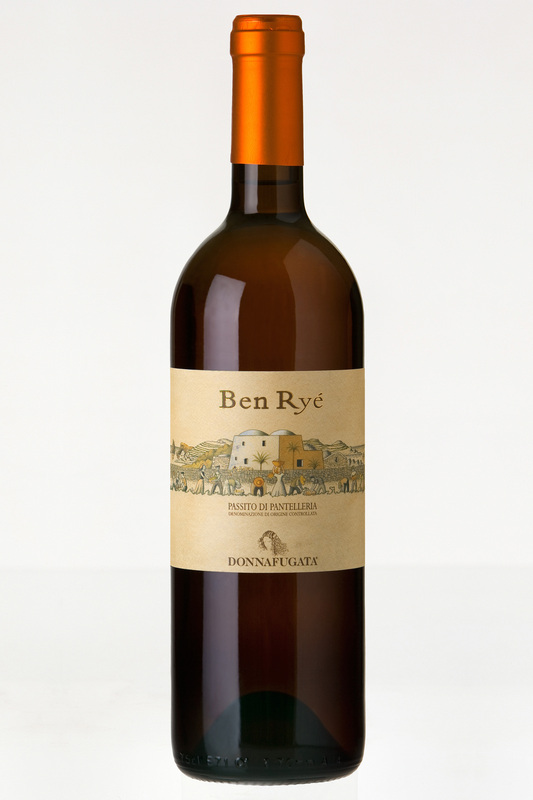 At Vinitaly last week, I had the wonderful chances to taste the Donnafugata Ben Ryé 2008 twice. And what a treat each time! !